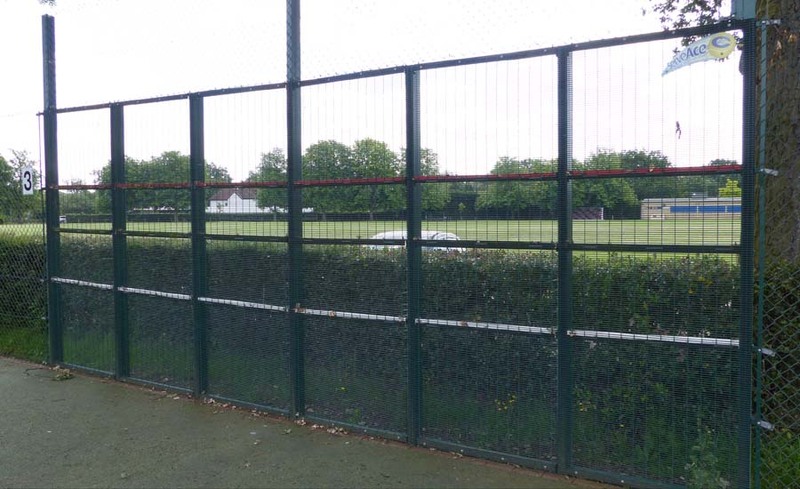 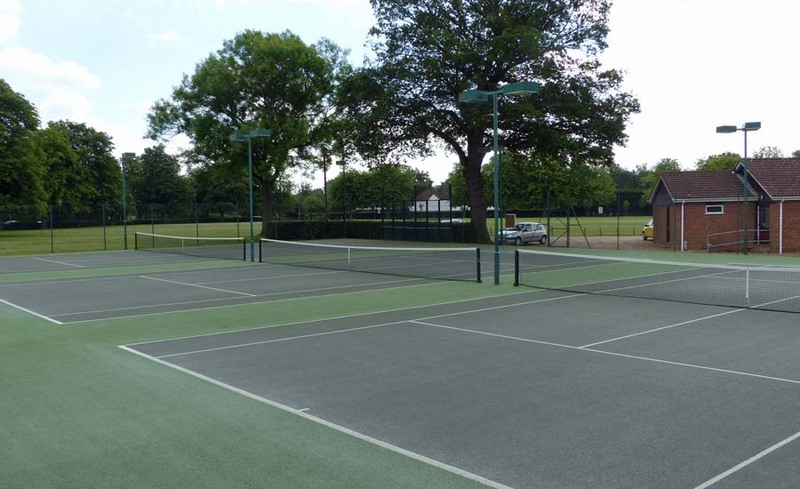 They may be used free of charge for Club sessions (Tuesday and Thursday evenings) and Woking League Matches. 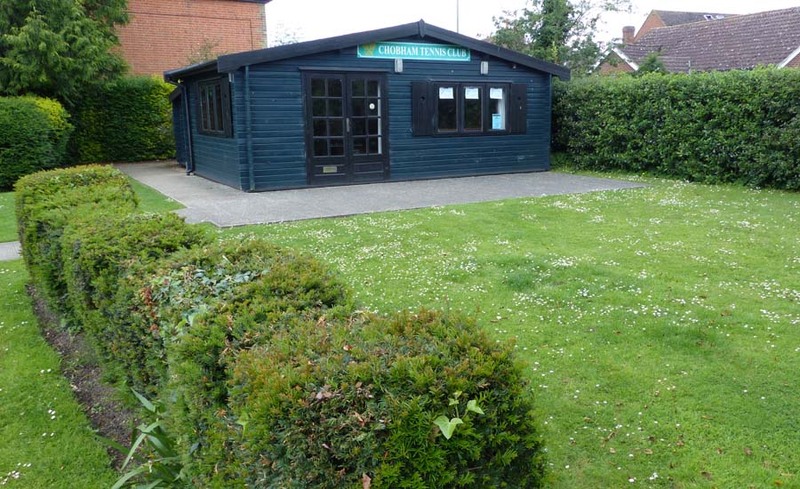 At other times Members (Junior or Senior) must pay for tokens. 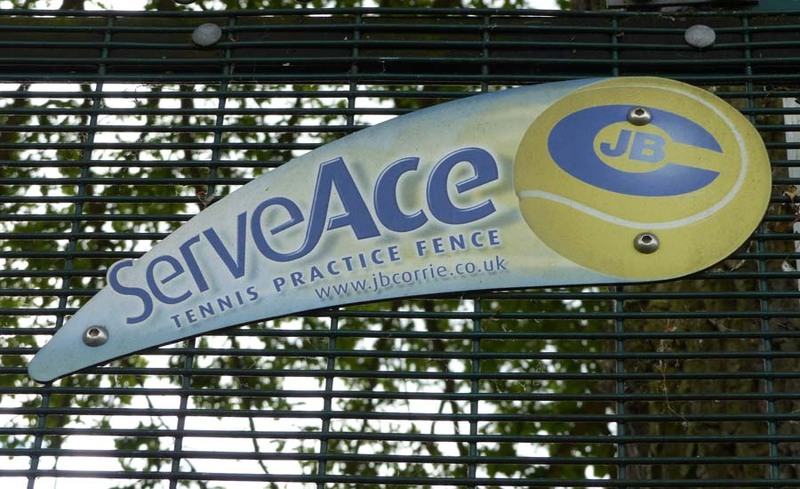 Each £1 token lasts 45 mins / court. 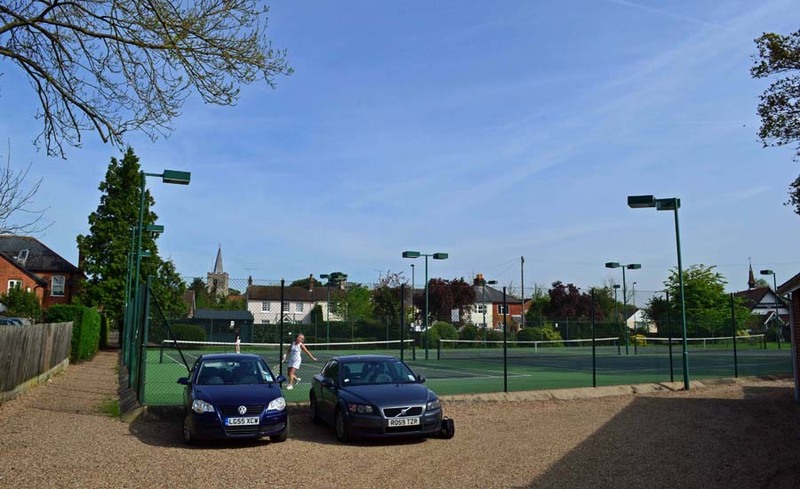 The floodlights can be used up to, and no later than, 10pm when they must be switched off. 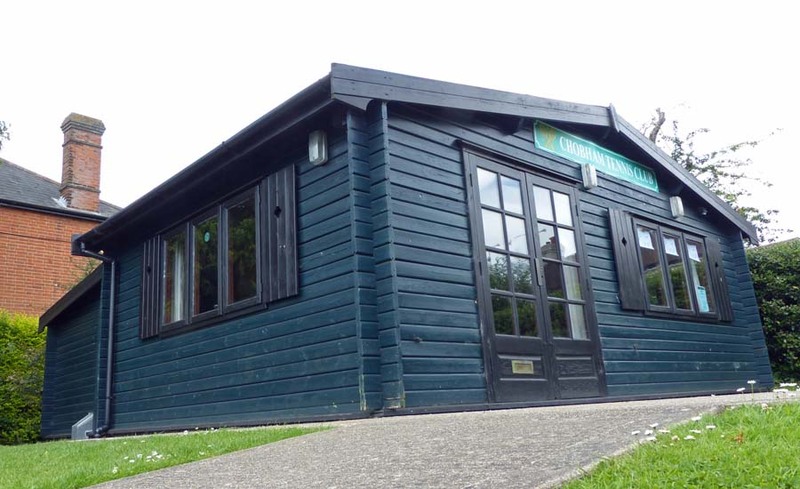 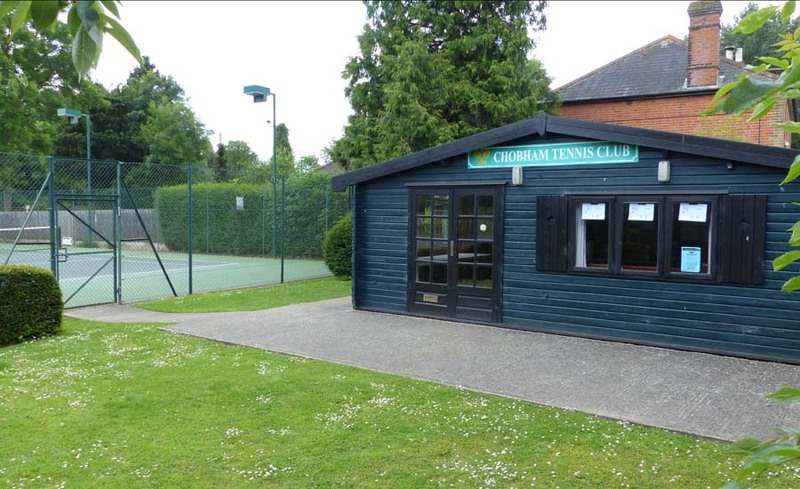 The Club’s wooden, chalet style pavilion, next to the courts, has a small kitchen area, toilet and changing facilities. 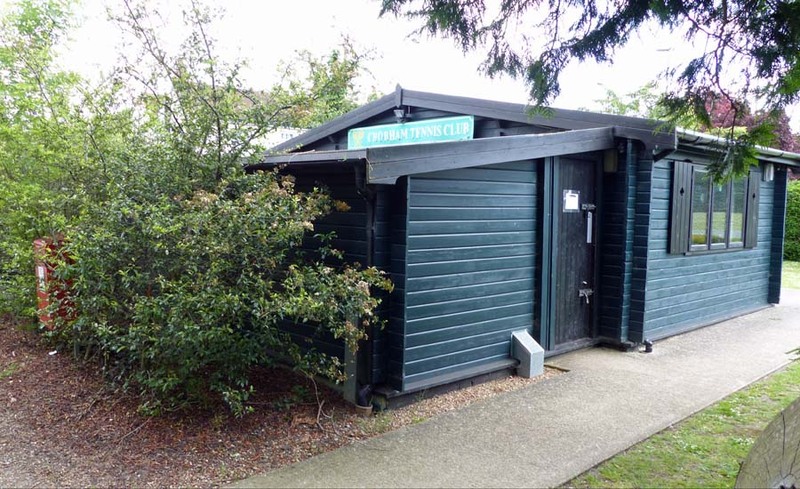 Access to the pavilion is restricted to Full & Off peak members, Juniors 11+ and parents of all Junior members via a combination lock. 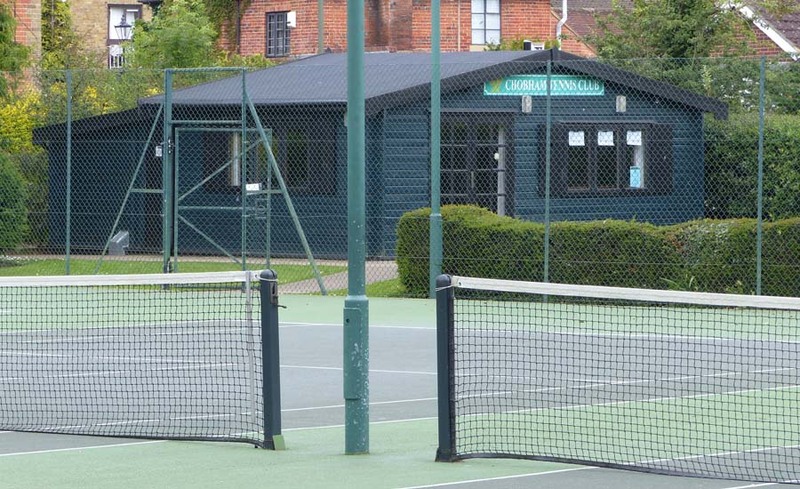 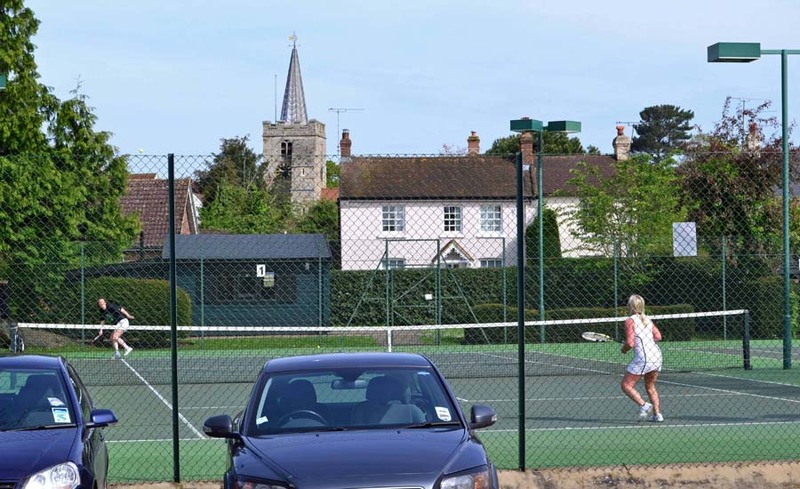 Whilst access to the courts is open to all members, including juniors. 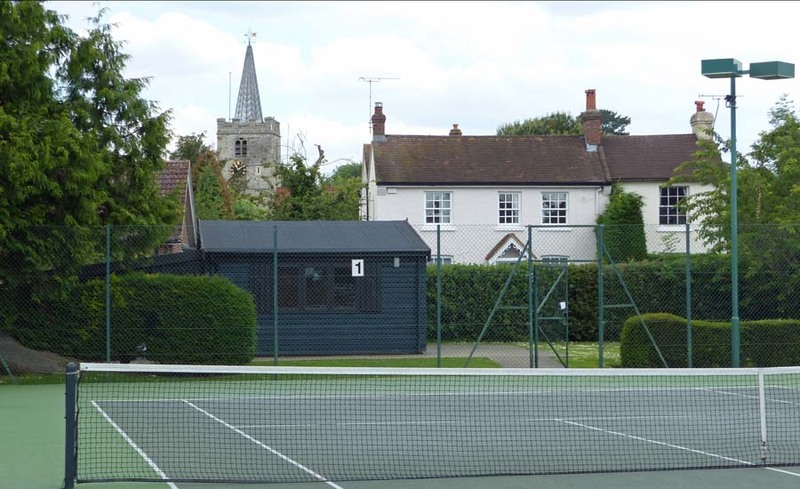 Combination locks are used to access the Pavilion and Courts. 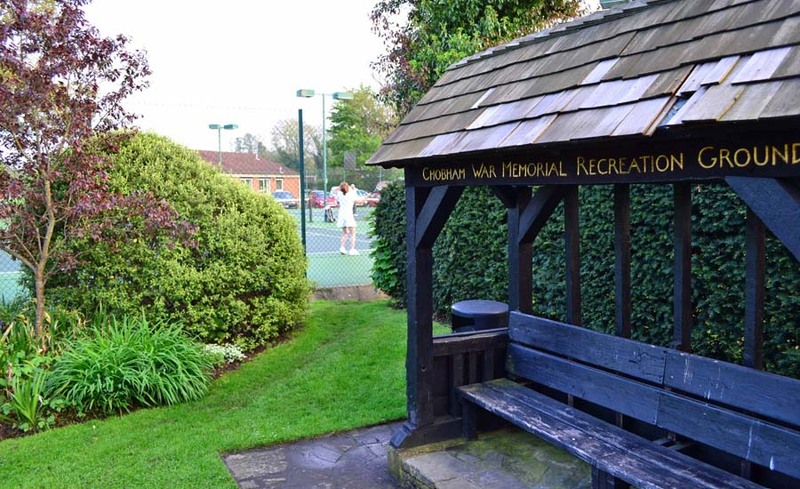 The numbers are occasionally changed and communicated to all club members. 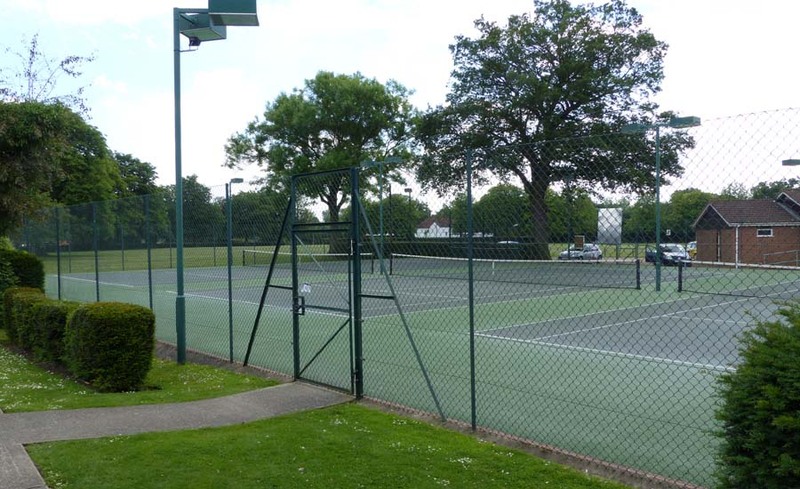 New tennis balls are provided for Woking League and Junior League Matches and for Senior and Junior Club Sessions free of charge. 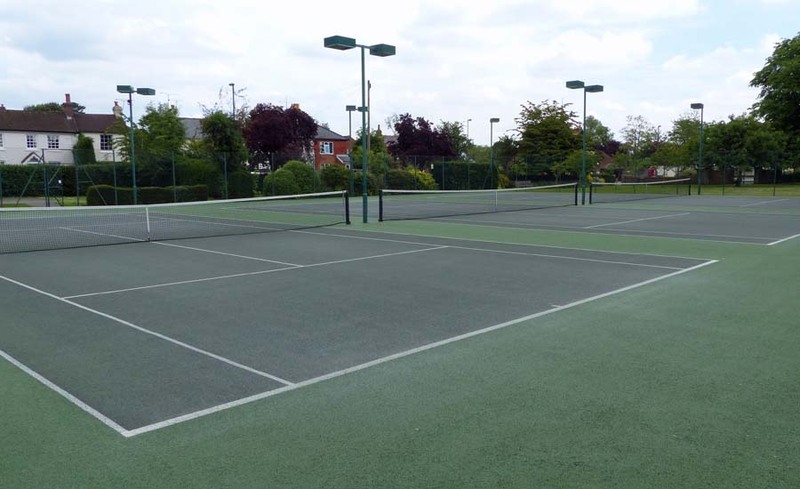 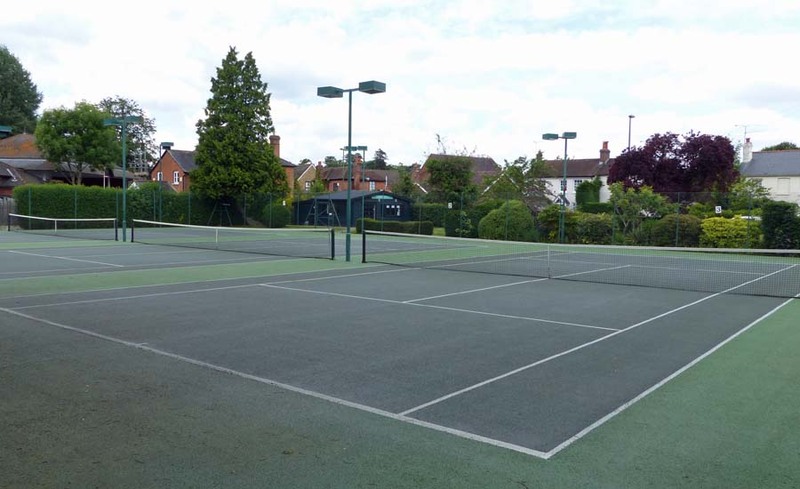 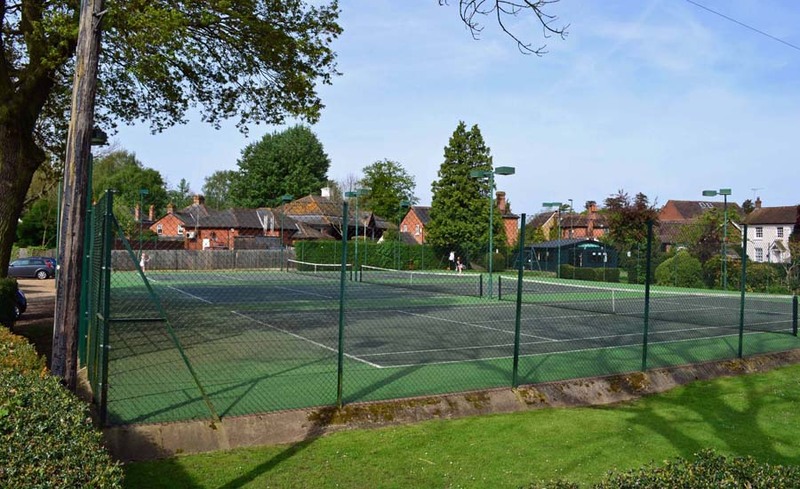 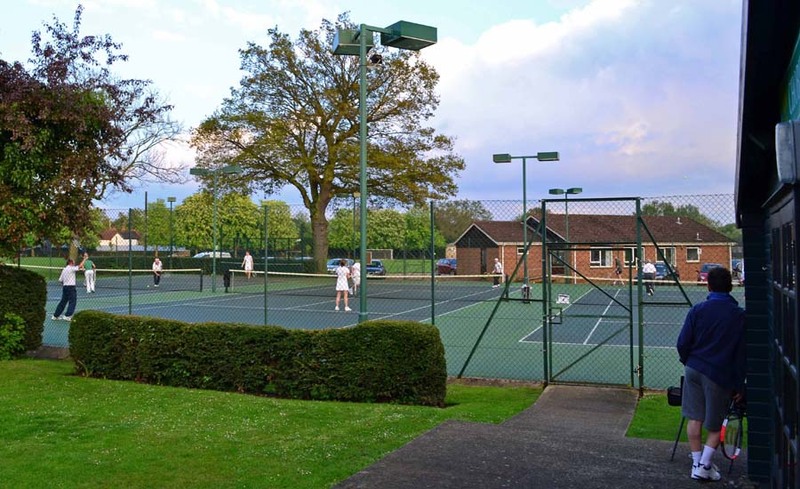 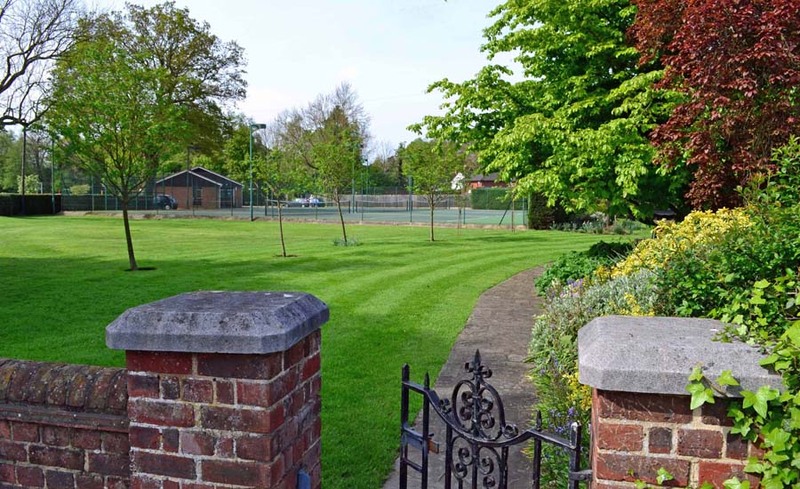 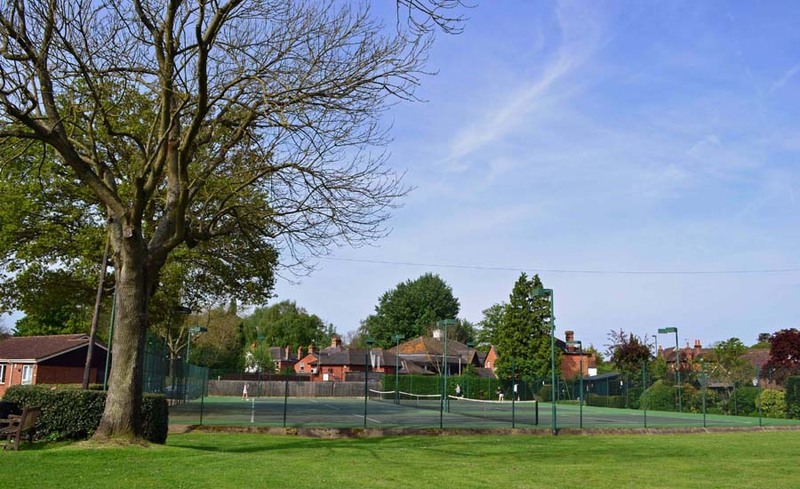 Members must use their own tennis balls for knockout matches and their own arranged games. 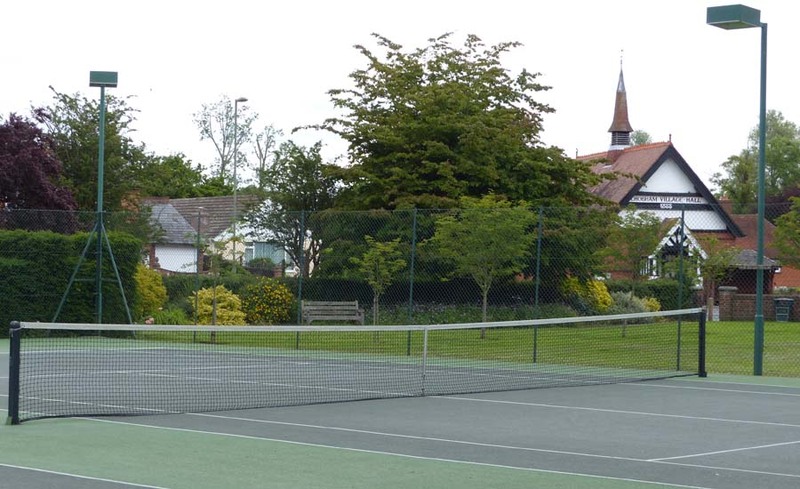 New tubes of balls are available for members to buy at the Club’s discounted rate.